Are your online marketing strategies promoting your real estate business as effectively as they should? You’ve worked hard to put a complete real estate content marketing strategy in place. Your mobile-friendly real estate website is up and launched, you faithfully post to your blog, and you’re keeping in contact with your customers through daily tweets and Facebook posts. Now you just need a way to monitor the performance of your online real estate marketing strategies to make sure they are working as effectively as possible. Fortunately, there’s a free tool you can use to get the information you need. 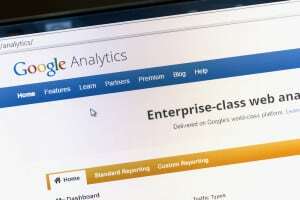 Google Analytics tracks all of the online activity related to your website. It gathers information about your customers’ online movements, including how they get to your website, how long they stay there, and what they’re looking at once they are there. Once you learn how to use Google Analytics for real estate websites, you will be able to track key metrics of your site’s performance then leverage the information to improve its effectiveness. Let’s get started! Knowledge is the key to effective online real estate marketing. Once you know how visitors are reacting to the content on your website, you can adjust it to better suit their needs. 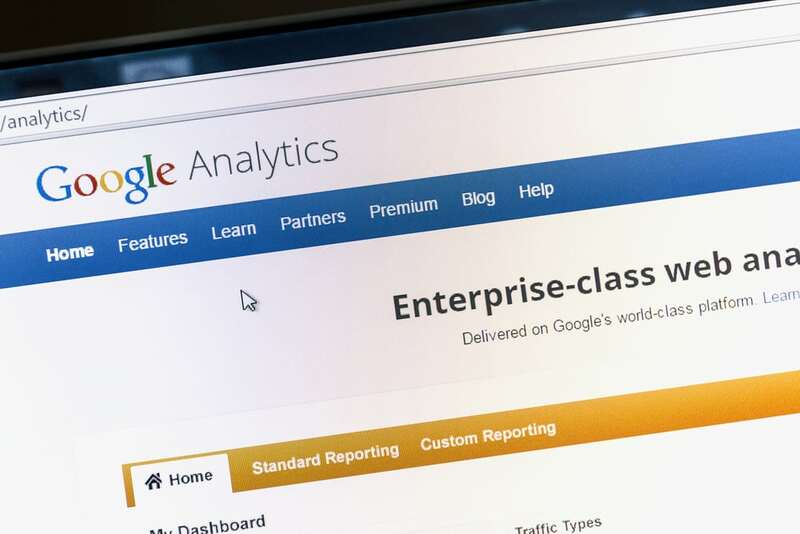 It will take some practice to unleash the full depth of data that Google Analytics collects, but let’s start with a few basic metrics about your website’s performance. Site reach – How effectively is your website attracting visitors? Visits vs. Unique Visits – Are your real estate marketing strategies attracting new visitors? If you have a high number of visits compared to unique visits, you’re doing a great job of becoming a go-to source of real estate information, but you may need to focus more resources on attracting new visitors to your site. Mobile – How many visitors access your site using mobile devices? If you have a large volume of mobile users, it may be time to focus your marketing efforts and ad revenue on mobile search. Content performance – Which pages are driving the most traffic? Pageviews vs. Unique Pageviews – Do you have certain neighborhood pages or listings that visitors return to time and again? This is a good indication that these are hot properties you should focus on. Make sure you have prominent contact links, offers of neighborhood tours, and conversion aids on these pages. Average Time on Page – Are visitors spending a long time on certain pages? This is a great sign of customer engagement – it shows you which content is rich and interesting enough to hold visitors’ interest. Bounce Rate – Are real estate visitors taking one look at your content and leaving? This can indicate pages you need to eliminate or be a sign that your site is loading too slowly. Site Performance – How fast is your real estate website loading? Page Timings – How quickly are your webpages loading? Check individual pages’ performance compared to site as a whole, then examine your content. Your video home tours or photo galleries may need to be better optimized. For more information on how to use Google Analytics for real estate, turn to For Sale Marketing. We offer expert Real Estate Google Analytics tutorials, available as individualized one-on-one sessions as well as group instruction to bring your entire real estate agency up to speed. If you’re too busy with your clients to maintain your online marketing strategies, try one of our monthly marketing maintenance packages. For Sale Marketing offers a complete roster of online real estate marketing services including responsive website designs with lead generating forms and fully integrated IDX solutions, social marketing services, expert SEO real estate content creation services, and more. Contact us at For Sale Marketing today at 954-779-2801 for more real estate analytics tips and tutorials along with complete real estate marketing services to ensure your success!